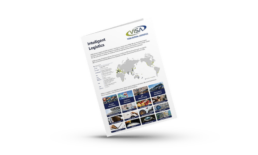 Visa Global approached Style House Creative to re-brand it’s logo to VGL in 2018 and also co-brand Navigators VGL and other associated partnerships worldwide. 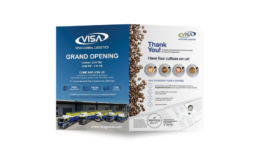 Style House Creative has developed a new collateral range of assets including a premium 24pp uncoated spot uv and gold foiled brochure, multiple brochures for exhibitions and international trade-shows and new promotional assets to showcase the new Visa Global transport and warehousing facility in Erskine Park. 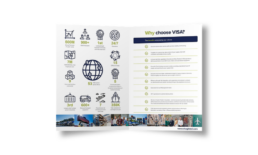 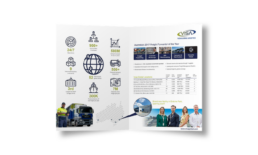 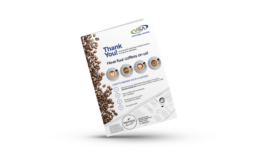 Visa Global commands a wealth of international experience with 500M in annual trade, offices and facilities in 53 countries, 900+ staff, owns over 600 transport vehicles, manages 350,000+ shipping containers and over 7,000,000+ miles of airfreight per year. 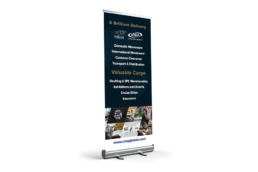 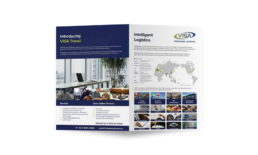 Style House Creative are proud to be working with Visa Global to grow their international brand to new heights within the transport, freight, logistics and warehousing sectors and industries.